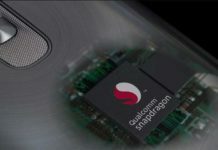 Qualcomm launches Snapdragon 632 Mobile Platform with improved AI-features. 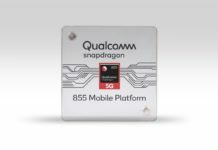 Qualcomm launches Snapdragon 632 Mobile Platform as a mid-range processor in its Snapdragon 600 series line-up. The SDM632 performs 40 percent faster, better energy efficiency improves better graphics and AI (Artificial Intelligence) capabilities. The 1.8GHz octa-core Qualcomm Snapdragon 632 SoC. It is powered by Kryo 250 CPU and Hexagon 546 DSP which includes ‘All-Ways Aware Technology’. 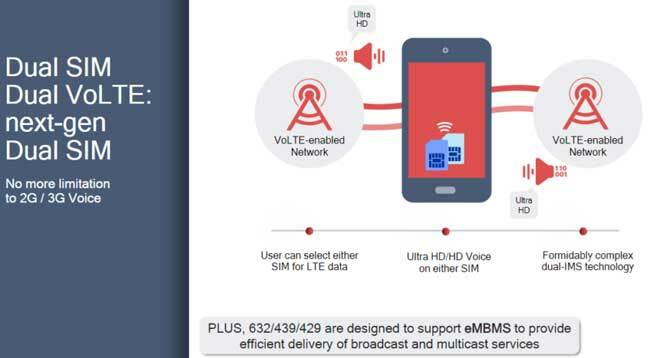 The SDM632 (X9 LTE modem) chipset is based on 14nm FinFET technology with 4×4 (performance and efficiency) cores along with Adreno 506 GPU. It features 10 percent increased graphics performance than the Snapdragon 626 chip. The SDM710 mobile platform was also launched a month ago and it also provides AI-featured multi-tasking and overall performance with battery efficiency. The Snapdragon can consume 30% battery life than the previous generation processors. Last year Qualcomm was announced the mid-range performer Snapdragon 630 and Snapdragon 660 SoC. However, Snapdragon 630 also has the same Kryo 260 CPU with 14nm LPP Cortex-A53 octa-core architecture. The L2 cache with slower GPU can make a difference while multi-tasking and gaming. 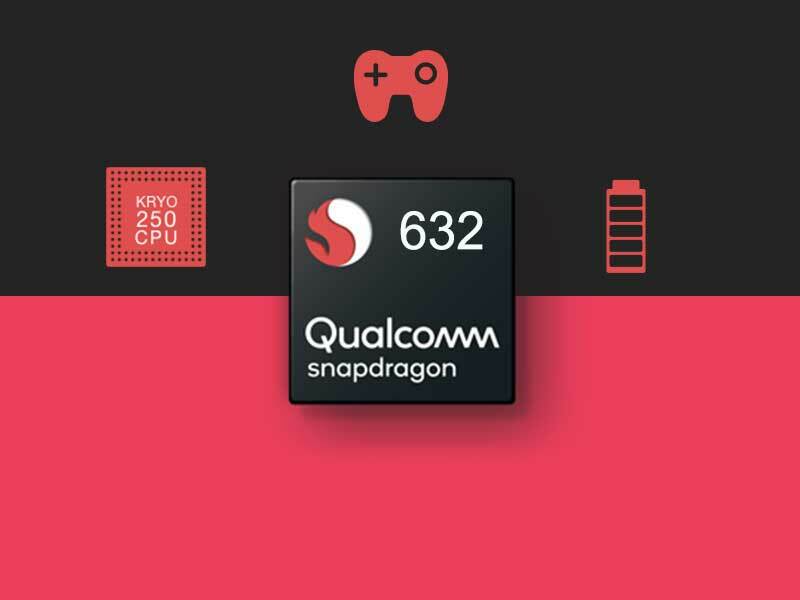 The Snapdragon 630 supports Bluetooth v5.0 and LPDDR4 RAM. Similarly, the SDM632 SoC also improves 18:9 aspect ratio displays up to the Full HD+ resolution and can record up to 4K Ultra-HD videos @30fps. While the Snapdragon 632 chip features Kryo 250 semi-custom octa-cores CPU based on 1.8GHz 4×Cortex-A73 and 4×Cortex-A53 with the same frequency. 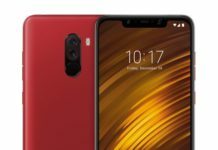 The Snapdragon 632 chip was first spotted on Geekbench in March this year, featured with a Xioami device codenamed ‘Berlin’ and the official announcement is here. Xiaomi will launch that phone very soon which will be powered by SDM632. The Snapdragon 429 and Snapdragon 439 processor also launched with this. These two Snapdragon 400 series chipsets are made for entry-level Android Go smartphones. These two chipsets are also capable of doing multi-tasking and AI-integrated features to power-up your device. The enhanced battery consumption with increased LTE and gaming performance will blow your mind in terms of the price segment. The SDM629 and SDM639 will also come very soon with any smartphone.